The "Zettai Karen Children" series should sound quite familiar to otakus. Why? Its one of the more iconic "magical girl" esque animes out there, with school girls going out there to fight baddies. Its a simple thing that lasted for a grand total of 52 episodes, quite ridiculous if you ask me. 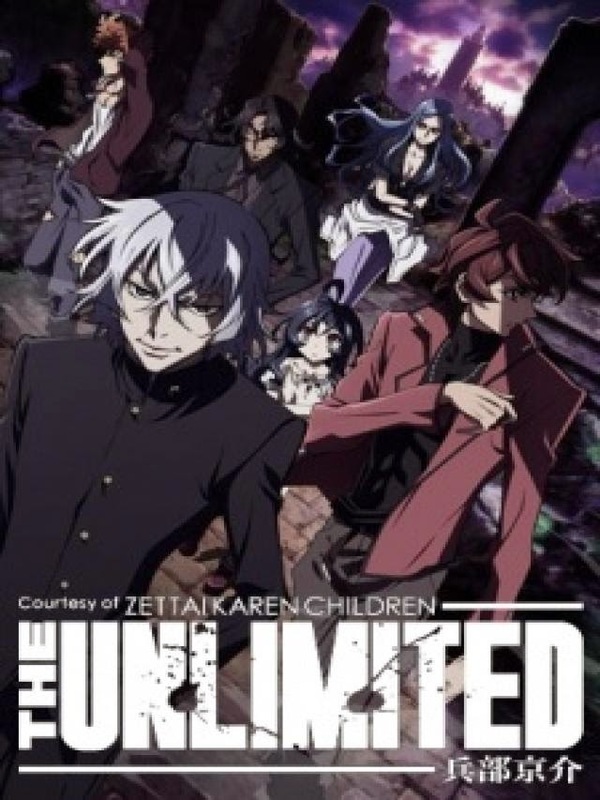 Well, to commemorate that series even further, they made a spin-off featuring the series' main antagonist, Hyoubu Kyouske, and thus we got this, "Zettai Karen Children The Unlimited - Hyoubu Kyouske". The long title aside, I can say this, "The Unlimited - Hyoubu Kyouske", being a spin-off title, is brilliantly badass on its own. I've never touched "Zettai Karen Children", and I went straight into this. Without much relation to the main series, "The Unlimited - Hyoubu Kyouske" makes for a good standalone title, with decently strong characters, a good plot, and great action. Hyoubu makes a good protagonist for a villain. "Last Resolution" by Emblem of the UNLIMITED is the opening theme, and honestly, its not quite what I expected when I first saw it. Its unexpectedly badass, and it goes very well with the theme and mood of the anime. The hard rock feel symbolizes Hyoubu's awesomeness and the way he does things, very different from "The Children". 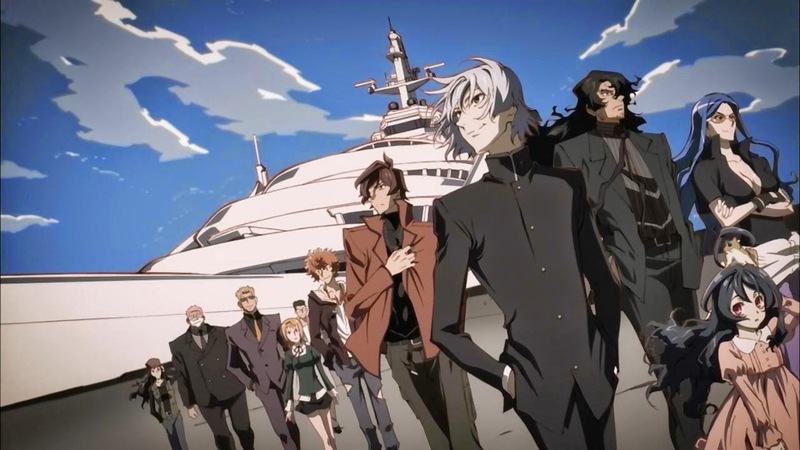 "Outlaws" by Eyelis is a decently paced song for something by them, and its decent as an ending theme, however, "Darkness Night" by Junichi Suwabe and Koji Yusa make for a better ending theme., because of their synchronization. Honestly, as I mentioned earlier, you don't need to know anything about the franchise to dive into "The Unlimited - Hyoubu Kyouske". 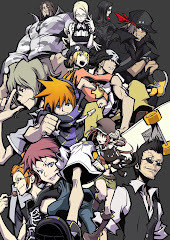 Its a different story on its own that focuses on Hyoubu Kyouske and his criminal organization, PANDRA. And thus, being a completely different story on its own, its in no way similar to the original "Zettai Karen Children". Its a lot darker, its more serious, and its a look on the franchise's world in another perspective. Since they're not whiny little girls, the characters are easily a lot more likable. Hyoubu is a strong protagonist, alongside a new character, Andy Hinomiya. The PANDRA crew are also a nice bunch of people that are easy to like. 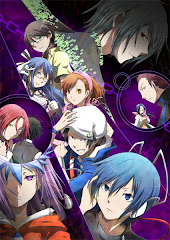 The story is good, with decently developed characters, especially on Hyoubu and Andy's part. If you like action, there's not much to say. " "The Unlimited - Hyoubu Kyouske" is filled with fight scenes featuring cool esper abilities, so you'll find your fill here. 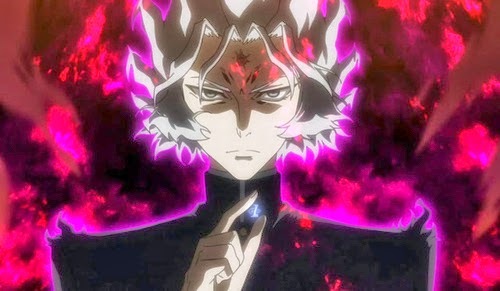 The story focuses on Hyoubu Kyouske, the supposed main antagonist of the "Zettai Karen Children" series.Hyoubu goes around causing trouble as usual, but happily hands himself over to ESP. He gets sent to an esper jail, where another unusual prisoner, Andy Hinomiya is imprisoned. Hyoubu finds Andy ineresting, and offers him a proposition to escape the prison with him. Andy agrees and easily finds himself in a hospital outside of the prison after being tricked by Hyoubu. Its seems that Hyoubu came to the prison to rescue a girl named Yuigiri, a comrade of his. Here, Andy witnesses Hyoubu's power as he fights against an ESP experiment sent by the government. After an easy fight, Hyoubu invites Andy aboard his vessel, PANDRA, which frees the esper prisoners. Andy boards PANDRA with ulterior intentions, and Hyoubu accepts him with no problems. Andy becomes a new member of PANDRA. "The Unlimited - Hyoubu Kyouske" is a delightful experience with full of great moments. However, it seems a little but on the short side, and some other characters could use more fleshing out. Andy and Hyoubu make for good mains, but everyone else seems inferior. Cameos from the main series make for nice bonuses for those who watched it, but for everyone else, its just good information. 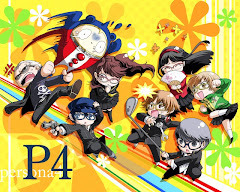 With the somewhat simple and rushed ending, we can only hope for a continuation of some sort.